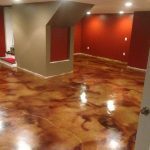 We also offer commercial concrete restoration for showrooms, manufacturing facilities, special agricultural grow floors and all types of commercial renovation applications. 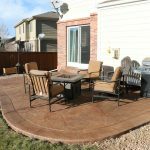 In this article, we will be looking at a sun deck at a condominium complex in downtown Denver. 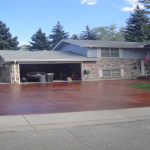 This project is a 5000 square foot sun deck that was previously painted with a latex application less that a year ago which we removed by shot blasting. 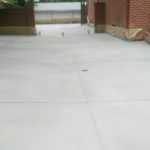 This deck also had control joint pattern that were approximately four foot on center throughout the entire deck. 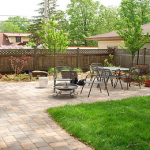 The owners originally thought they might like to have a multi-colored deck randomly placed in four different colors in these four-foot squares. Later they decided to have a much simpler color scheme of two colors by adding 15” bands in one color and then one other color for fields. They also decided to have the control joints completely filled with silica and epoxy. We filled the joints and then ground them flush with a walk behind diamond grinder prep machine. 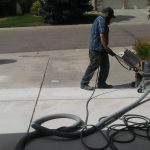 Then drop chalk lines and re-tool new joints with a crack chaser diamond wheel and right angle grinder to provide new crisp joints in-place of the deteriorated ones over the entire deck. There was also excessive spalling on this deck that required filling with quarts and epoxy and then ground to make it flush again. 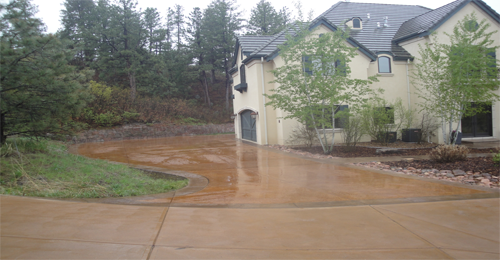 Once the preparation was complete, we began installing the quartz system in the color selected by the client. Since a picture paints a thousand words, we will let the photographs speak for themselves. 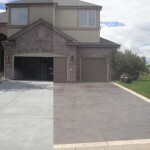 This is a very durable and great looking application. Thank you for you viewing our article and enjoy the show. 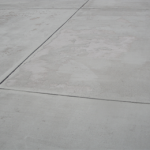 If you need a consultation, please feel free to contact us for all your concrete renovation needs. 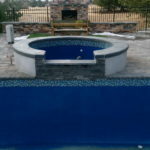 What makes the best custom pools and spa contractor and builder? 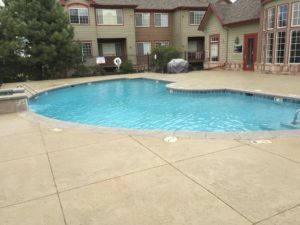 There are four main points to consider when working with a pool contractor, especially here in Denver, Colorado where the seasons play a huge factor in the maintenance and longevity of your custom pool project. 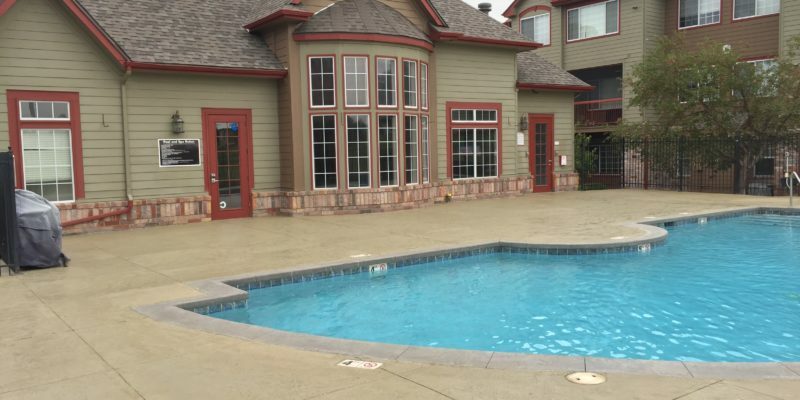 With the heating and shrinking of the ground, with the weather, there are many mistakes inexperienced contractors miss that can cost you thousands of dollars over the life of your pools. 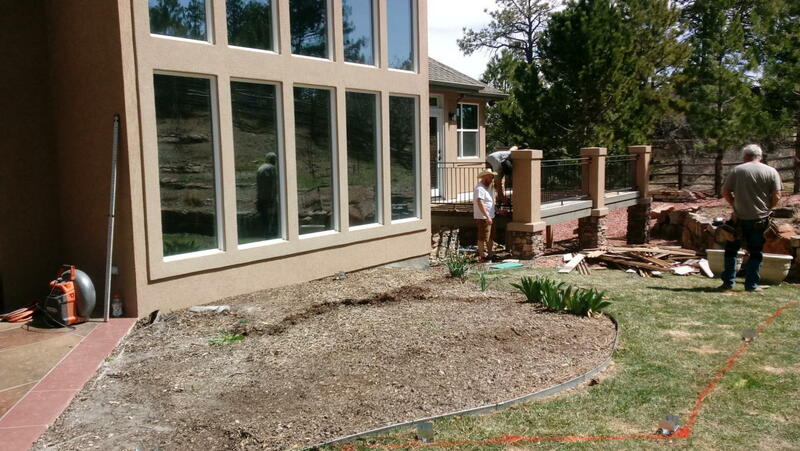 As Denver’s premier custom pool builder, we have perfected our own proprietary process and products that enable us to provide the home owner’s in the Front Range or even Colorado’s mountains the best custom pool solutions that will last through winter and summer! 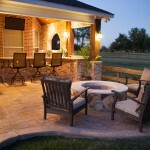 If you’re looking at what pool contractor to use here are four considerations that you should be looking for in them. 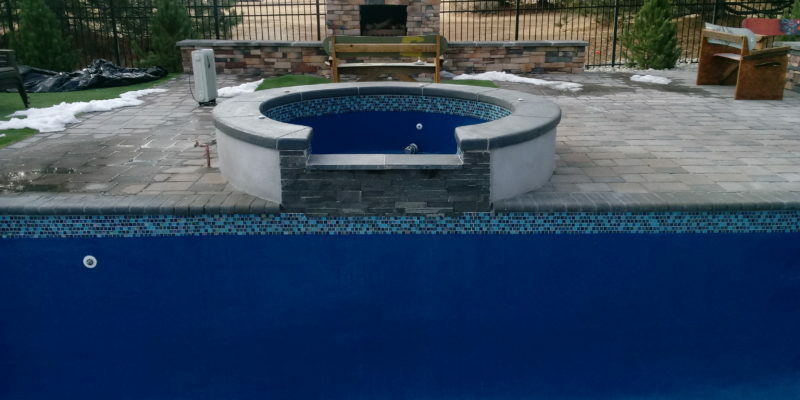 Daniel Yalacki, the owner of Malibu Pools and Concrete Restoration Systems LLC, has been rebuilding and renovating pools since he was 15 years old or for 45 years now. 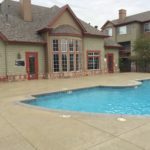 The pool and spa featured in this article presented some interesting challenges that called on all 45 years of experience and then some, to rebuild this pool and spa. 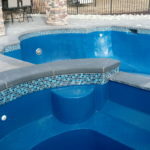 This pool and spa were painted several times over the last few years with first white epoxy paint and then blue epoxy paint as you can see by the photographs. 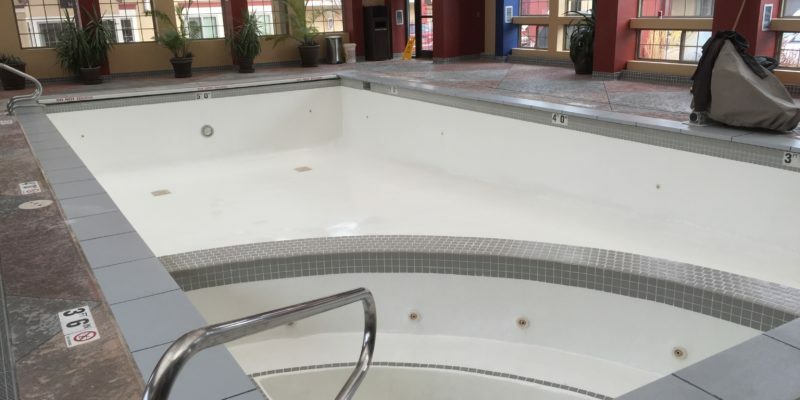 The trouble here is that when the pool and spa began showing signs of deterioration, staining and roughness, the owners decided to paint the pool and spa to cover up this damage. To make matters worse, they used metal slag to blast off the layers of paint instead of grinding the paint off. The metal slag hit the paint and rips it off along with the soft plaster below leaving the plaster surface chewed up and distorted. Making this a real challenge to level the surface and to make it structurally sound but also smooth. 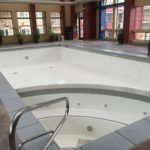 This pool and spa were located at a resort just outside of Vail Colorado, so we took every tool and patching system we had with us to face the challenge we obviously had ahead of us. Now the pool and spa surface was very rough and we cannot patch over even spots of paint with mortar, because it will not bond for long submerged in water. So all of the paint must go. When the slag hit the surface of a combination of paint and the underlying soft and deteriorated plaster, it really chewed it up. So we needed to find the best way to get rid of the paint and level the plaster under the paint that was seriously deteriorated and distorted. We found that a combination of 7” and 4 1/2” diamond cutter cups on a right angle grinder provided an excellent way to remove the paint but also removed the loose and deteriorated plaster below. Once the pool and spa were completely ground down, we basically just re-plastered the pool and spa with a submersible mortar and then sanded the mortar smooth with 40 grit sanding pads on palm sanders. 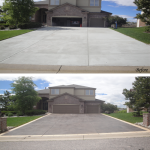 This worked great and provided the perfect solid and smooth substrate for re-surfacing. 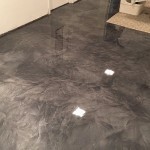 We can now install two applications of 100% Solid High Build Epoxy over the prepared surface, with 30 mesh silica sand broadcasted into the step area to prevent slipping, between the first and second applications. 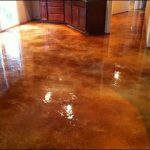 This pool and spa were indoors so even though epoxies can yellow in the sun, placing epoxy on indoor pools and spas is okay! However, on outdoor pools and spas, I would recommend applying a polyurethane application for UV protection. Below I have provided photographs depicting this process in sequence. 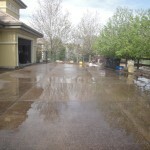 This is the way to properly renovate a pool or spa. 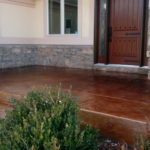 For more information of this type of renovation project please visit our websites at Malibupoolscolorado.com or ConcreteRestorationSystems.com. 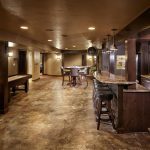 In this article, we are going to look at pool coping stone restoration and renovation ideas from a job we did at the Best Western. We are also looking at ways to repair heavily damaged plaster in pools and spas from chemical abuse. Let’s start with the pool chemical deterioration first. Looking at the photographs below, you can see like a rash on the plaster surface. This pool at the Best Western in Ft. Collins, Colorado was built eight years ago. The person caring for the pool threw chemicals directly into the pool. Which caused the plaster to have chemical burn marks all over the pool surface. 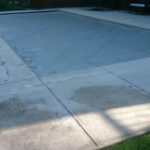 About halfway down the pool and into the deep end of the pool, the chlorine tablets thrown directly on the plaster surface caused burned cratered areas all over the pool floor and in general, all of the plaster was soft with like cancer pockets and veining that were brown and green in appearance. The proper way to disburse chemicals into your pool is by way of chemical injection feeders, inline feeders or at least into the skimmers so that the chemicals can be disbursed through the filtering system before entering your pool. 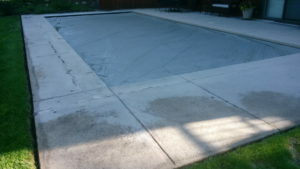 To stabilize the pool plaster, we needed to grind off this soft plaster from the entire surface. 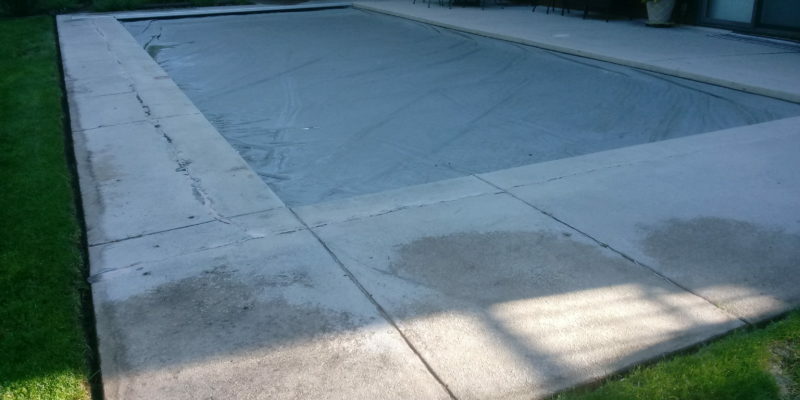 So we used #16 grit silica carbide grinding disc and right angle grinders to remove the soft plaster from the pool as shown below. 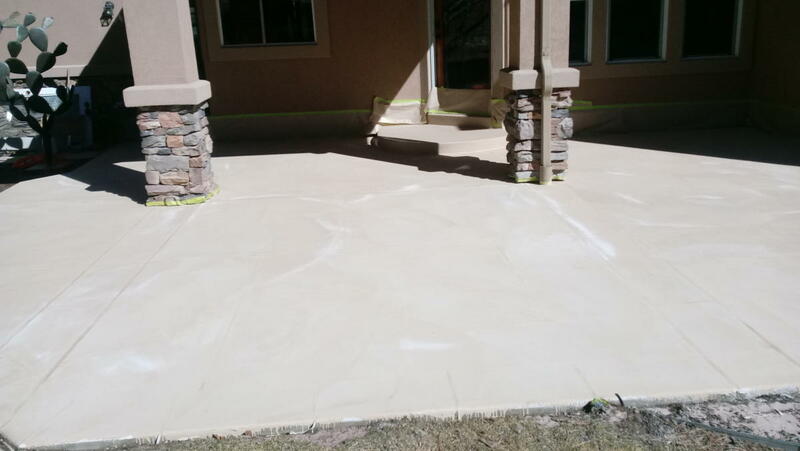 We then patched the deep cratered areas with mortar and sanded them with palm sanders and #40 grit sanding disc to smooth out and blend the entire surface. 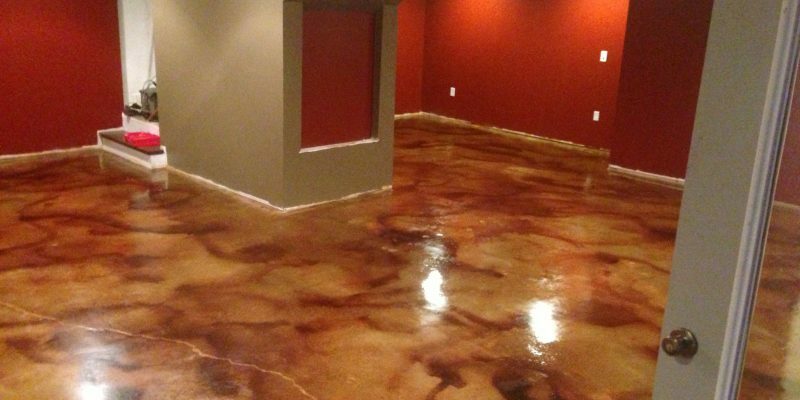 We then applied two applications of 100% solid high build epoxy to finish the surface renovation process. It turned out beautiful and the owner couldn’t be happier. 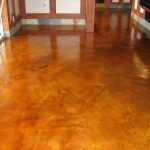 This again was an indoor pool but if you were renovating an outdoor pool, I would recommend applying a polyurethane coat over the epoxy to protect it from the UV rays of the sun that can amber the epoxy application. This can get fun! 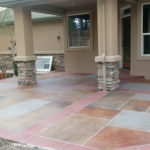 When you are getting a newly renovated pool, you may be looking for some ideas to renovate your coping stones that are discolored or damaged. 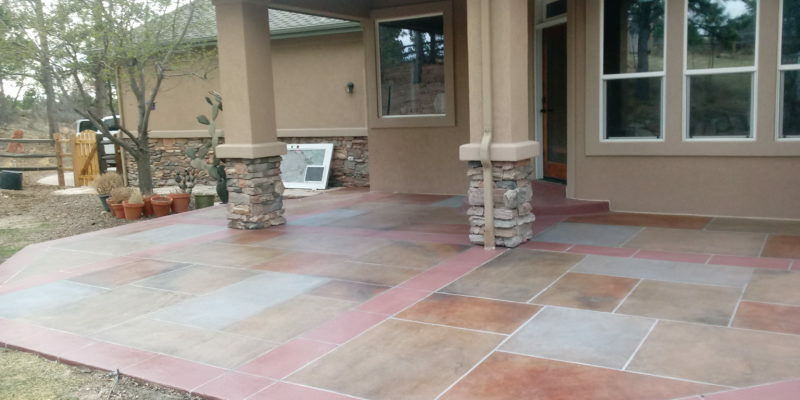 So here is one idea… We installed a quartz decking application that we commonly install in driveways and added grout joints to divide the stones. 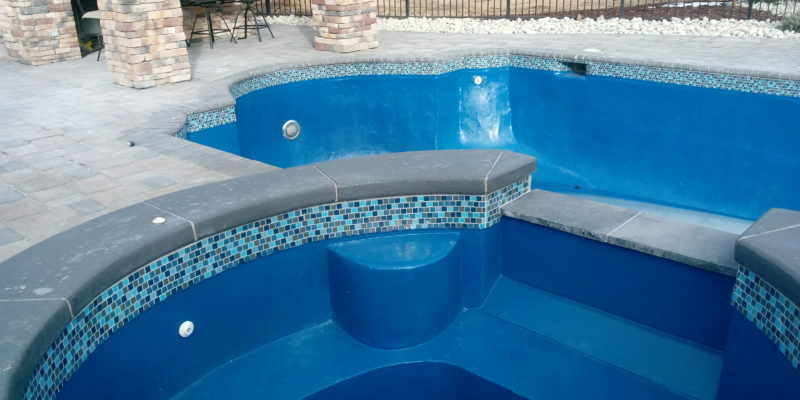 This can be done in many different colors and really adds a lot to the final finish and look of your new pool restoration! 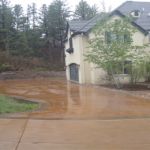 Concrete Restoration Systems by Malibu Pools and Decorative Concrete as featured here in our April 2018 publication of Colorado Homes and Lifestyle Magazine in recognition of their 40 years of impeccable contributions within our Colorado Community. 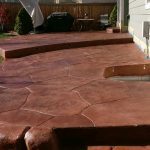 Established in June of 1978, Daniel Yalacki the Owner, President/CEO of Malibu Pools and Decorative Concrete began this company at the age of 18. He came from a family of nine children and he was the middle child. Having the desire to become an architect, he built pools in the summertime and went to school in the fall after the season was over. He graduated top of his class in 1982. 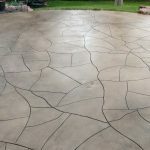 In 1983, he developed a pool resurfacing system called Fibercoat 2000 that is a fiberglass reinforced porcelain-like application that is still in pools some 35 years later. 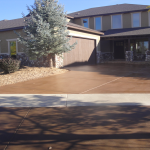 He was the second contractor in Colorado to provide stamped concrete. 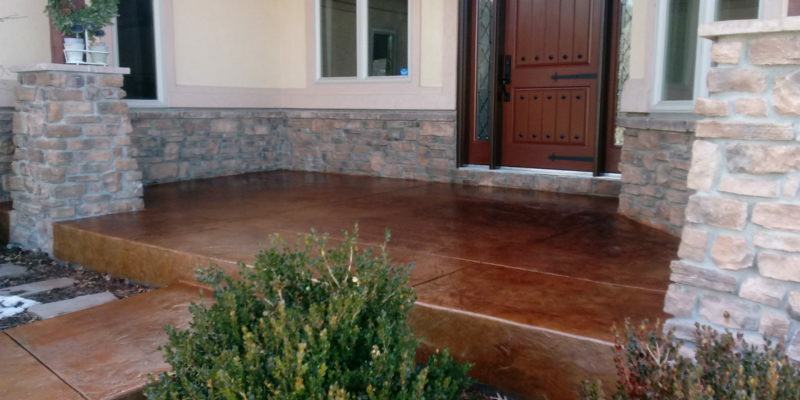 The first generation of decorative concrete, by the mid-1980’s by bringing talented stamp concrete installers from San Diego CA. 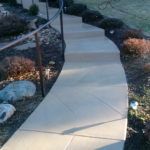 This quickly transformed his company from primarily pools, spas, outdoor kitchens and fire pits, to providing the finest in decorative concrete applications in the state. 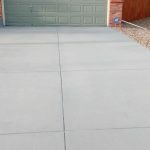 Now while his company still provides all of the services listed above, that are available from his vast decades of architectural accomplishments, but now his greatest focus is on restoring concrete and its driveways that has caught his attention. 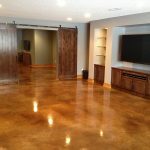 After being in the concrete industry for nearly 40 years, he has seen about everything you can about concrete. 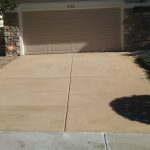 Up until now, when concrete has spalling, which is the flaking off of the concrete surface as zoomed in on the before picture on this driveway, tear out and a replacement was the only option. That is up until now. 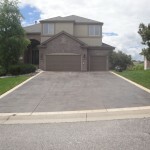 One in three driveways has spalling. It is just a fact of our Colorado environment. 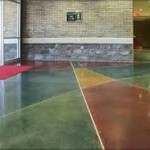 But Concrete Restorations Systems has solutions! 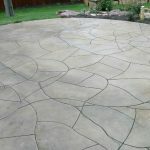 They can turn your ugly deteriorated driveway into a beautiful work of art that your neighbors will be jealous of and for good reason. 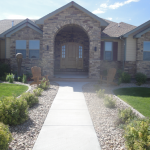 This company also has zero complaints in 40 years with the BBB and a Five Star Review, the best in the industry!